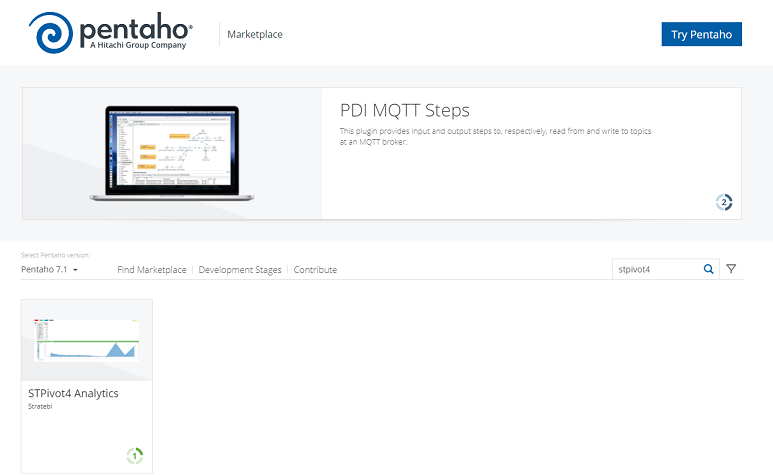 New Open Source free Analysis tool in Pentaho Marketplace ~ Business Intelligence y Big Data: ¡Aprende Gratis sobre Analytics! STPivot4 is based on the old Pivot4J project where functionality has been added, improved and extended. These technical features are mentioned below. 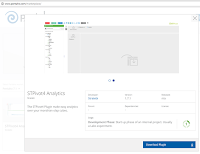 STPivot4 is Pentaho plugin for visualizing OLAP cubes. 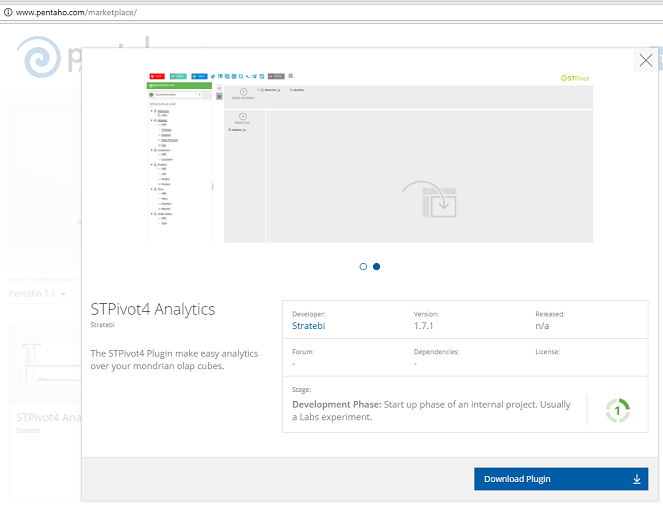 Adds key features to Pentaho OLAP viewer replacing JPivot. Advanced and function based member selection (Limit, Ranking, Filter, Order). 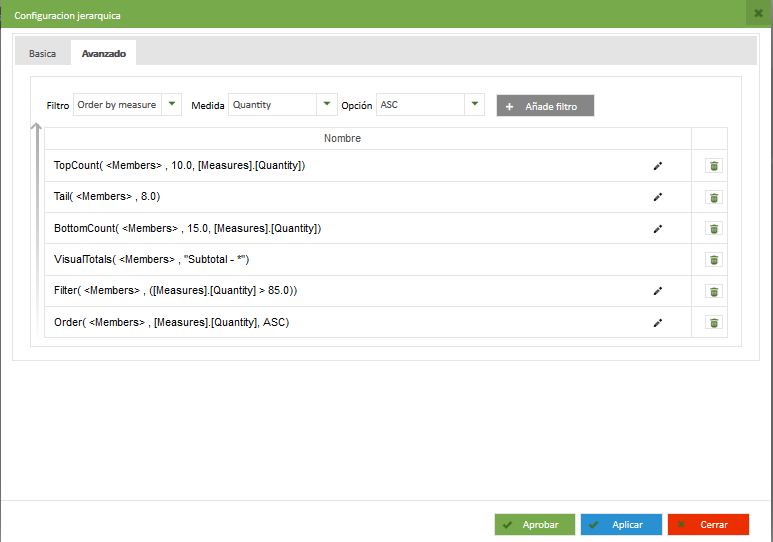 Non MDX gran totals (min,max,avg and sum) per member, hierarchy or axis.